Live the Beach Life! 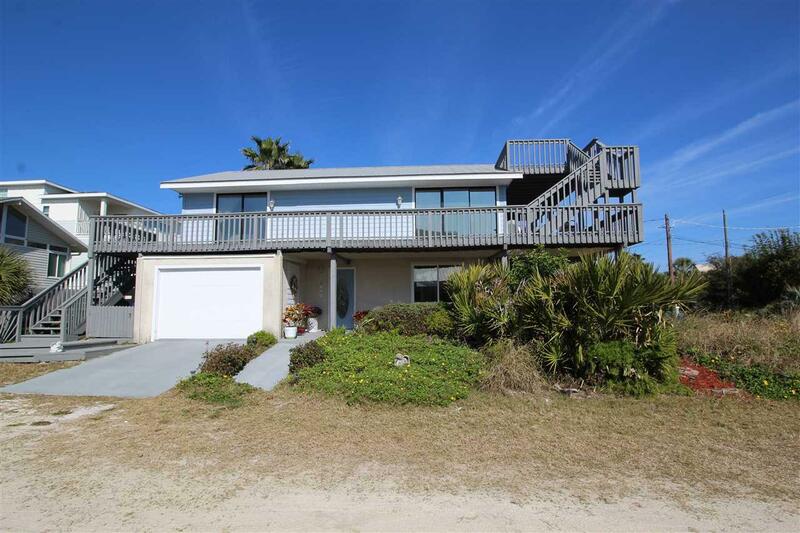 This 4 bedroom, 2 bath home has great views of the ocean and is move-in ready. There is plenty of deck space to maximize your outdoor living/ entertaining enjoyment and to catch some rays and feel the cool ocean breezes. Inside the first level of this coastal home, there is a huge bedroom and full bath along with a smaller bedroom and laundry room. Upstairs is a spacious, open main living and dining area with easy care, wood-look flooring and a tiled kitchen with solid surface counters and beautiful upgraded cabinetry. The living area has many windows and two sets of sliders to the deck for plenty of natural light and to take in the stunning sunrises. The upstairs bedrooms are well placed and good sized and also have sliders leading to the decks outside. This well maintained home has a recently upgraded hot water heater in 2018 and AC in 2017. 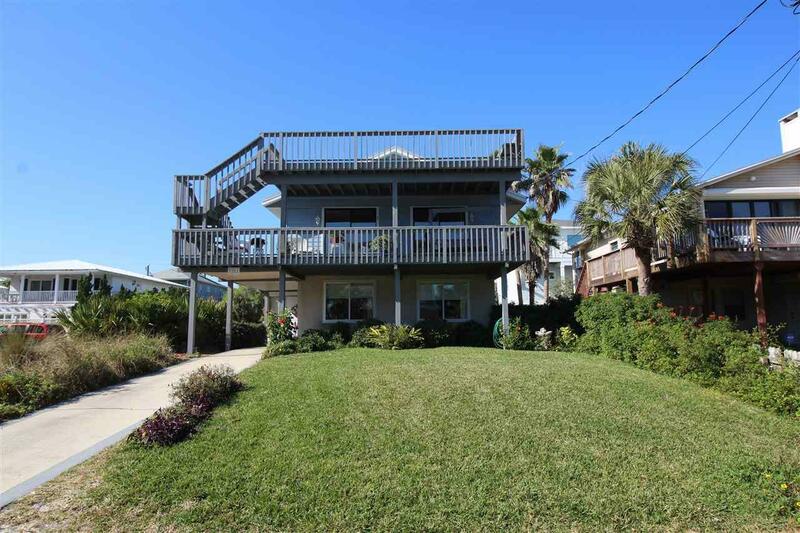 The ocean views and proximity to the beach make this a great vacation rental, 2nd home or permanent residence. 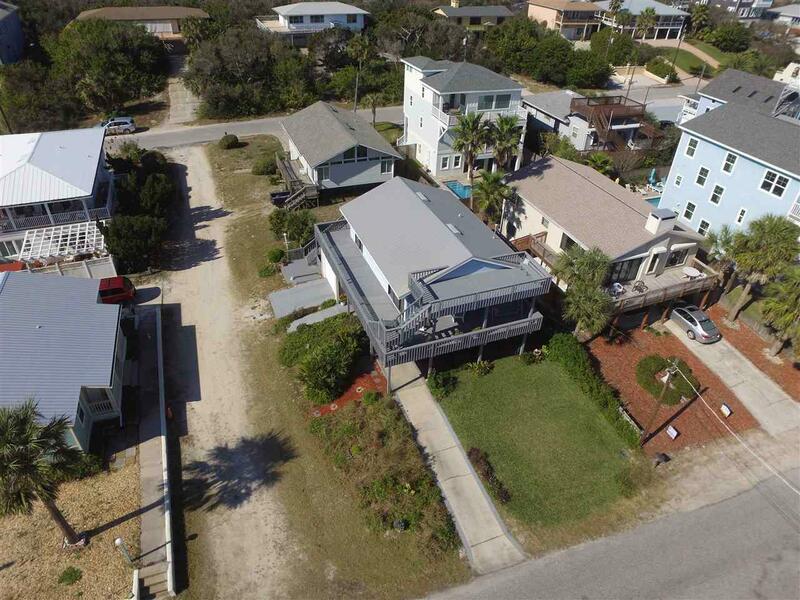 This is the quintessential beach house in a fantastic location at a great price. 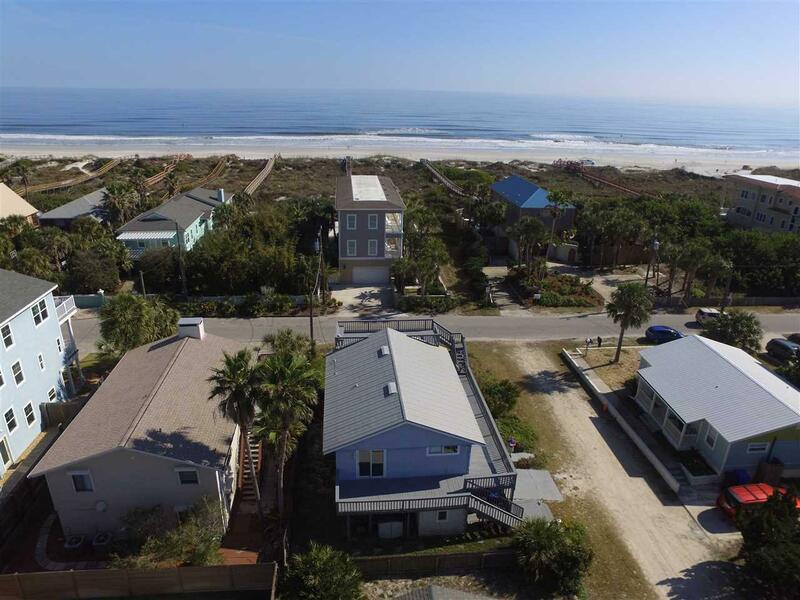 Come see this beach side gem today!